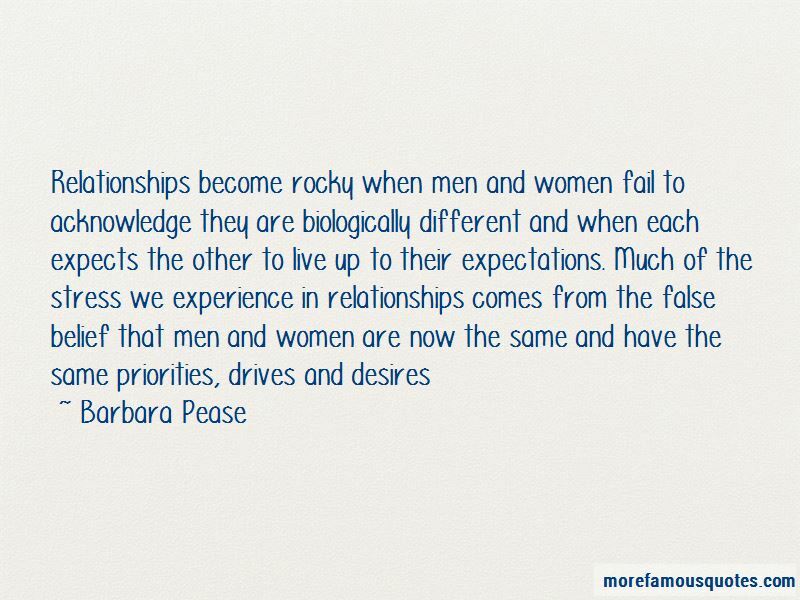 Enjoy the top 2 famous quotes, sayings and quotations by Barbara Pease. Men, however, shouldn't despair. They are excellent at identifying and imitating animal sounds, which would have been a significant advantage for the ancient hunter. Sadly, that's not quite as much use today. Want to see more pictures of Barbara Pease quotes? 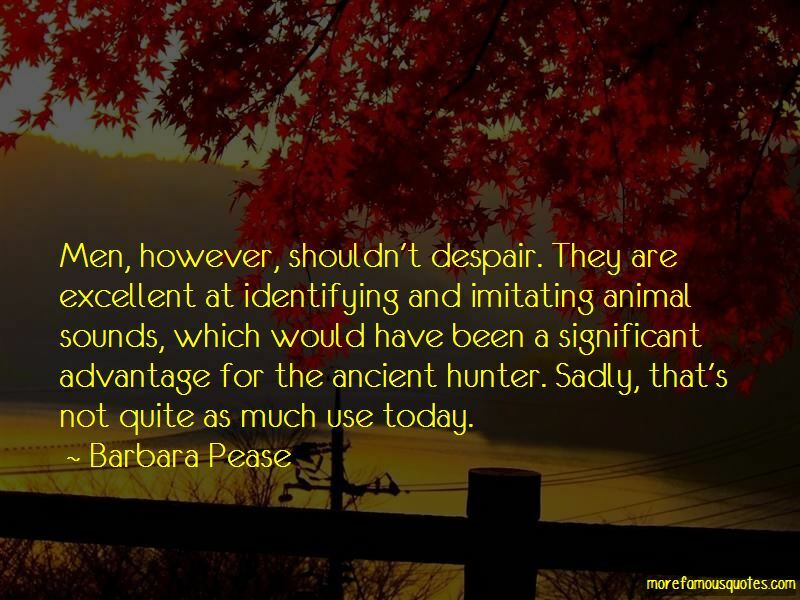 Click on image of Barbara Pease quotes to view full size.